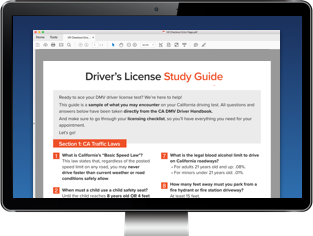 Want to ace your MVD license exam? Passing the Arizona written exam has never been easier. It's like having the answers before you take the test.